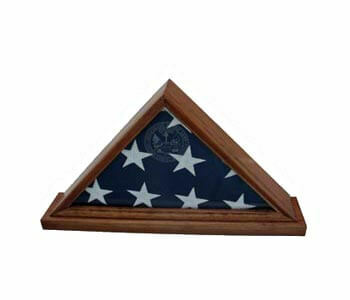 This hardwood Wall Plaque is available in genuine American Red Oak, Appalachian Walnut, or American Cherry. 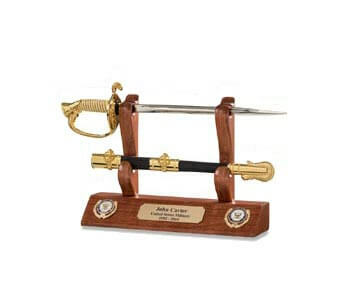 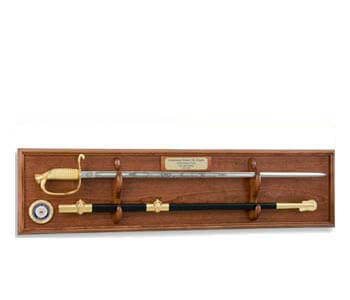 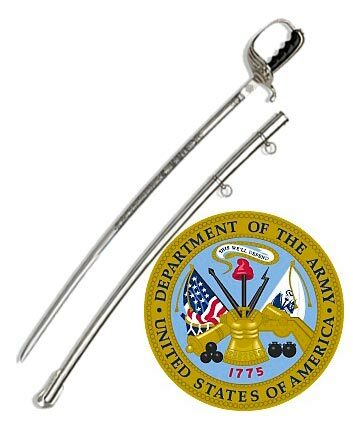 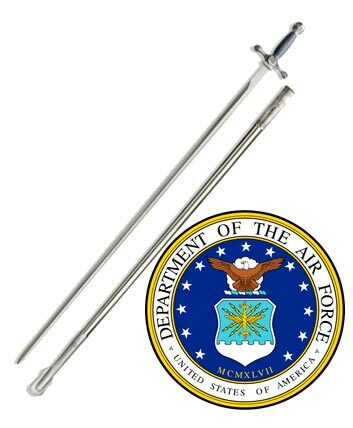 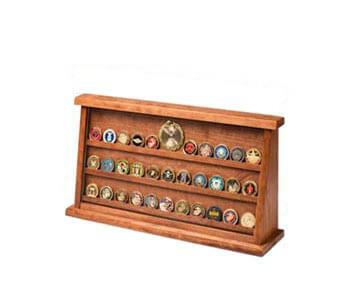 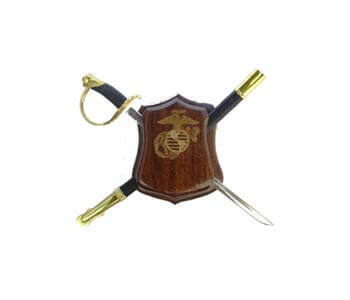 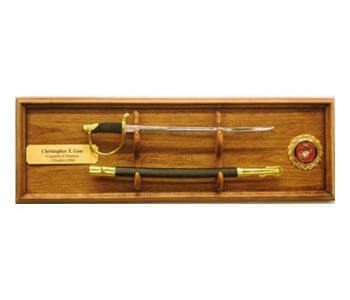 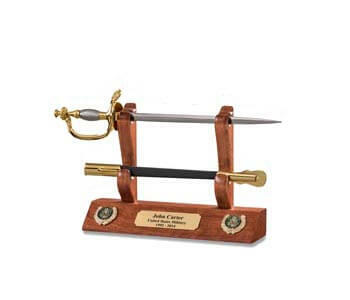 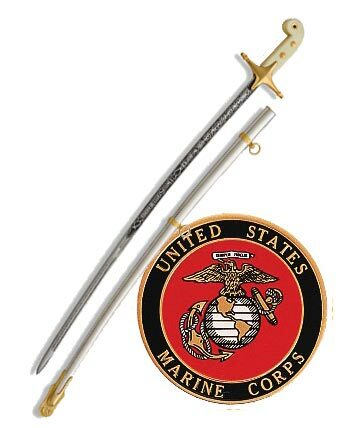 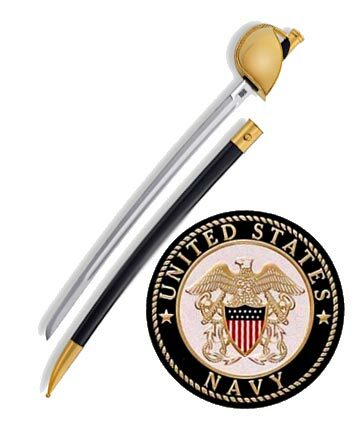 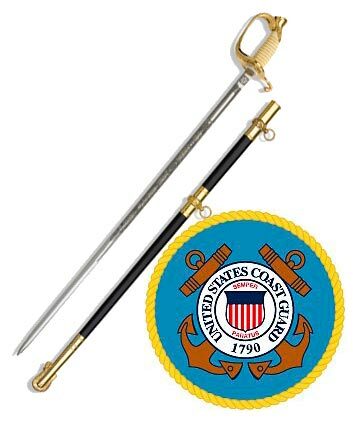 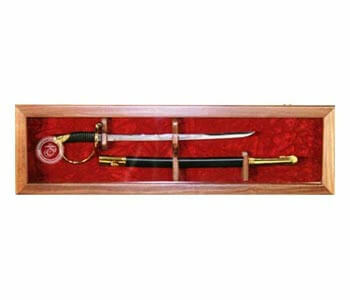 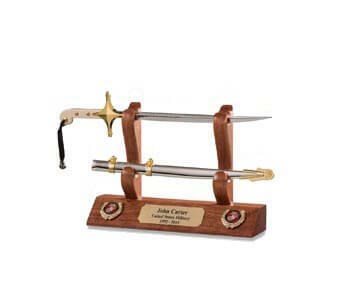 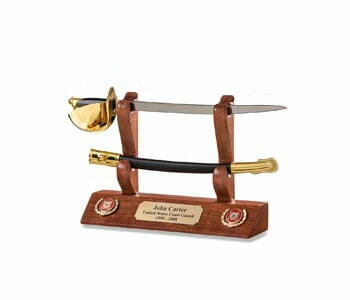 A US Marine Corps emblem and a quality 18ï¿½replica Marine NCO Sword, with United States Marines etched on the stainless steel blade, is included. 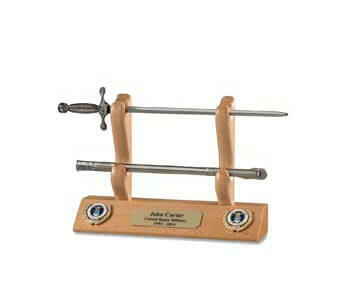 Personal engraving is available. 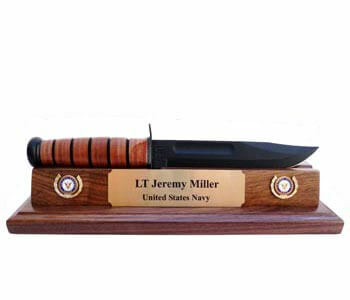 Plaque is 25ï¿½ X 8ï¿½.